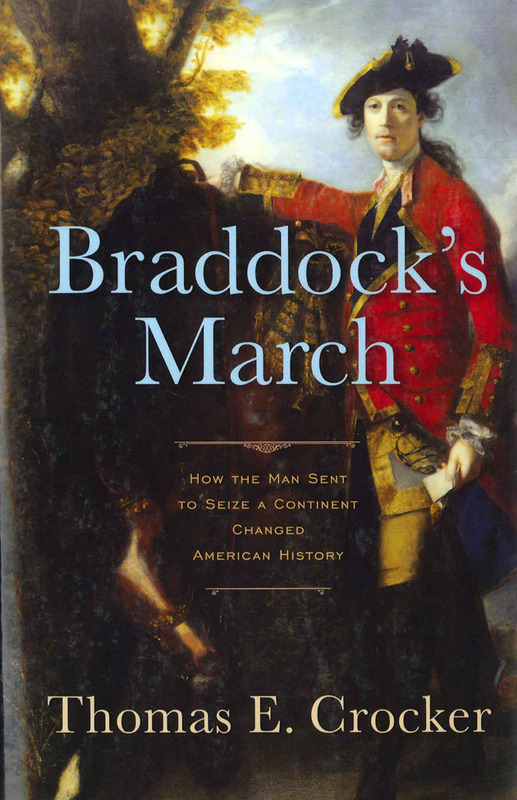 Braddock's March, How the Man Sent to Seize a Continent Changed American History by Thomas E Crocker. Softbound, 336 pages, 6" x 9". In 1755 Major General Braddock was sent by the British to drive France from the New World. Accompanied by the largest force ever sent to North America, Braddock planned to seize Fort Duquesne and march North to Canada. Braddock was joined by a large number of people who will later contribute to the American Revolution in important ways including, George Washington, Horatio Gates, Thomas Gage, Charles Lee, Daniel Boone and Daniel Morgan. In Braddock's March Thomas E. Crocker uses a wealth of sources to tell the story of one of the most important events in the American Colonial Period. Black and white illustrations.